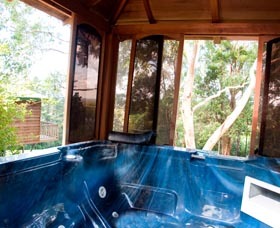 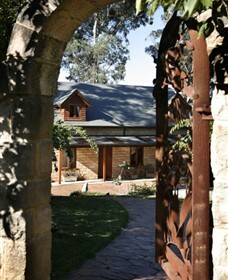 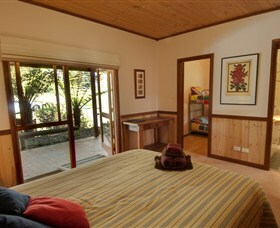 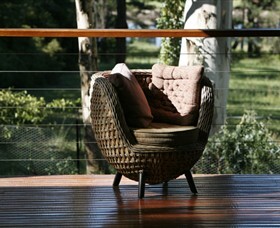 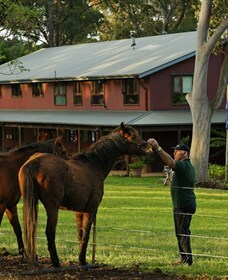 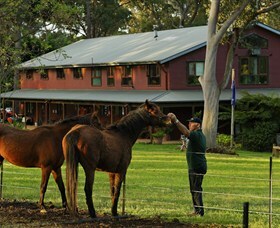 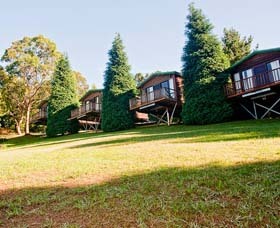 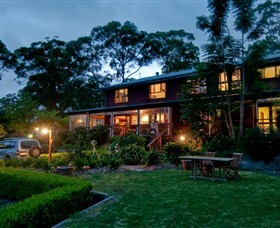 Welcome to Bilpin Springs Lodge, Blue Mountains B&B/Farmstay. 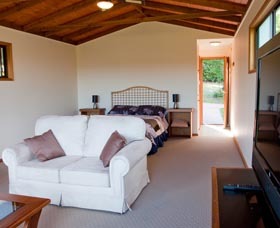 Set amongst Apple orchards & gum trees, Bilpin Springs Lodge is the perfect Blue Mountains country house getaway for families, friends, couples, groups & corporate visitors. 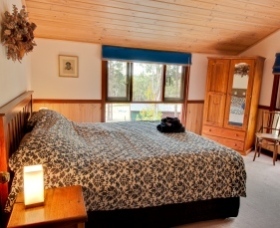 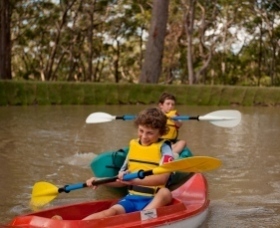 Fantastic facilities include huge spa, kitchen for self catering, AAA 3.5star rating, lovely gardens & bushwalks to explore plus activities including farm animals, fishing, yabbying, canoeing & fruit picking. 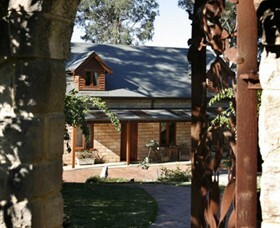 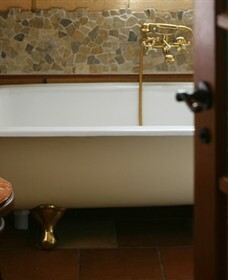 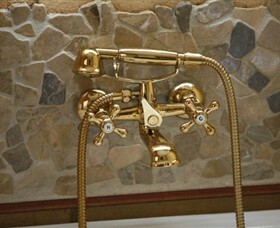 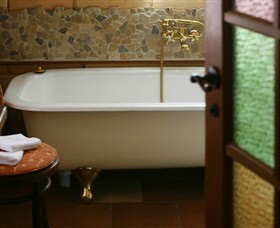 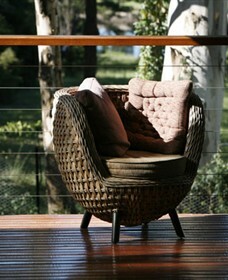 Bilpin House is a boutique bed and breakfast exclusively yours right in the heart of Bilpin. 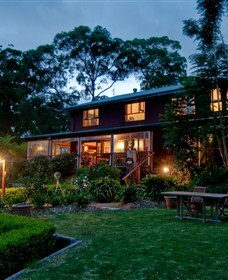 This rustic charming home has all the conveniences one expects in a home away from home.